Hopefully, they use them to build both phones this year. Google announced last night that it had closed its deal with HTC, the deal that will cost them around $1.1 billion to bring on HTC talent to work on their burgeoning hardware business (as well as access HTC’s IP). What happens now? A few things. Remember, these were the crew of HTC employees who have worked with Google for at least a couple of years on the Pixel, Pixel XL, Pixel 2, and a cancelled version of the Pixel 2 XL. This could and should mean that Google now has a dedicated group of employees who know what it takes to build a phone from the ground up. That’s a big deal in the sense that Google has been hiring others to do this work, yet can now say they are doing it all from within. I’d hope that Google could now get back to launching phones made by the same company too, which they failed to do last year. And I say that because the Pixel 2 XL (made by LG) is clearly the more advanced or modern of the two they released. The HTC-made Pixel 2 lagged behind competitors with its smaller screen and outdated, bezel-heavy front. 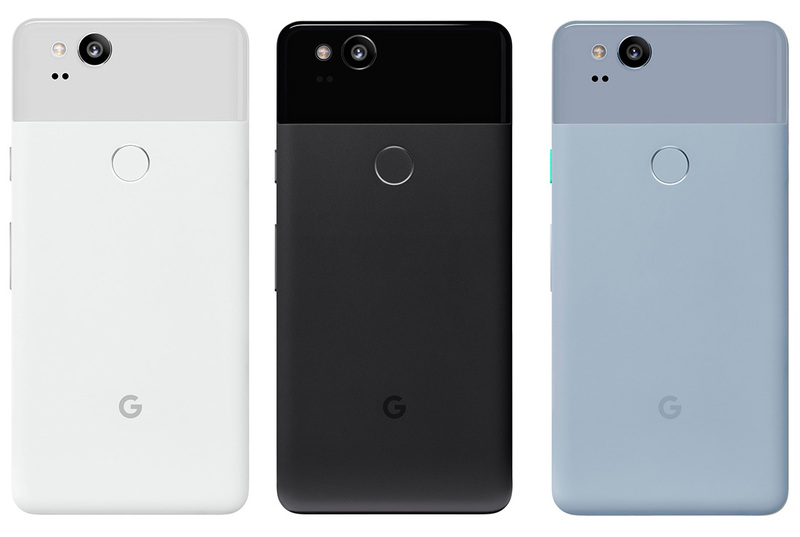 If Google wants to really knock it out of the park with the Pixel 3 line-up, we’d love to see two phones that are consistently all Google. Whether that’s by having LG build them or a company that specializes in building smartphones for people (like say, Foxconn), we need a unified line. What will HTC do now? They seem to believe they’ll continue on. Should they, thanks to this $1.1 billion in cash from Google, I’m excited for what they could do. HTC is a company who has slowly been building up to the ultimate smartphone experience that legitimately caught up to competitors with the U11+. They are doing good things, they just need to do a better job of telling everyone about them.